The SPACE Ilfracombe is a dedicated space for the performing arts in Ilfracombe. SPACE for: rehearsals | performances | classes and workshops | social gatherings |storage of props and sets | related activities. 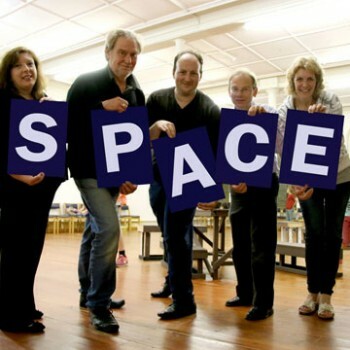 The SPACE is run by Ilfracombe Performance Space Ltd, a not-for-private-profit company limited by guarantee.